Congratulations! 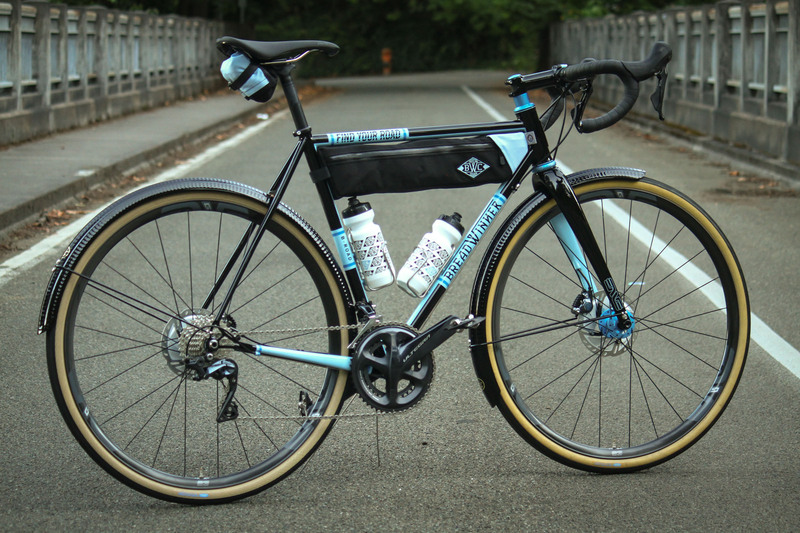 You are about to have Tony, Ira and the Breadwinner team make you a custom Find Your Road B-Road. We’ll make the bike just for you. Ira will follow up soon to work out the fit details to make sure the new bike fits like a glove. Though we’ve designed this bike to be a well-curated visual package, you will have some liberty if you want to make any small changes. Up-charges apply. After the bike is designed and the paint is signed off, Tony will follow up to finish customizing your parts package. Your new Find Your Road B-Road will be completed and ready for pick up or shipped in 8-12 weeks from placing your deposit.